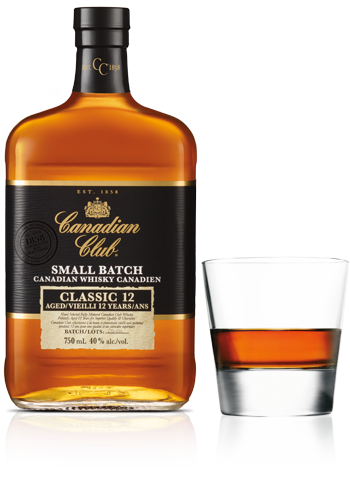 If you’re looking for more complexity and a bit more personality, Canadian Club Classic 12-Year-Old is for you. With a more robust barley profile, it’s a nice step up from 1858 or Reserve. This award-winning blended spirit is aged for 12 years in seasoned, char-treated oak bourbon barrels.